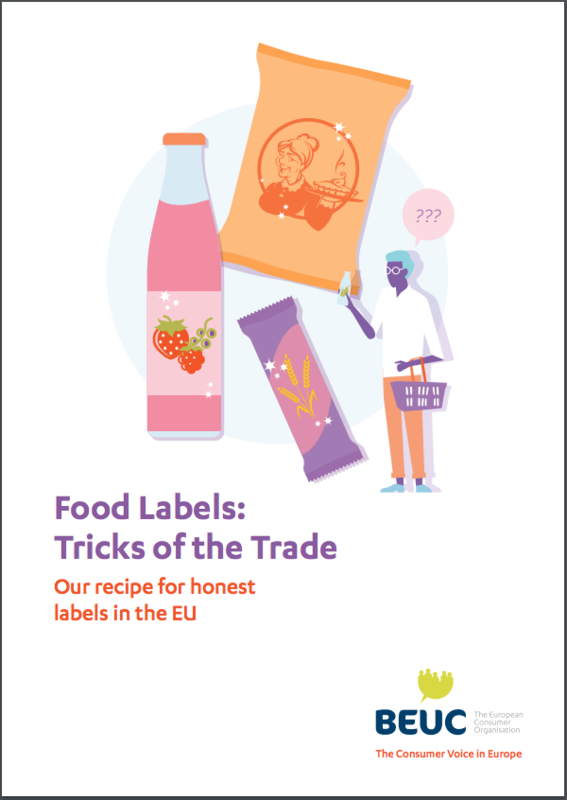 The European Consumer Organisation (BEUC) is publishing today a report showcasing many misleading tricks that food makers commonly use on labels across the EU. The report Food labels: tricks of the trade highlights three practices that sugar-coat the actual quality of foods and drinks: (*) Industrial products being labelled ‘traditional’, ‘artisanal’; (*) Drinks and dairy with little or no actual fruit displaying fruit pictures; (*) Breads, biscuits, pasta, etc. with barely any fibre labelled as ‘whole grain’. Consumer organisations from 10 countries that are part of the BEUC network have unveiled those deceptive practices.